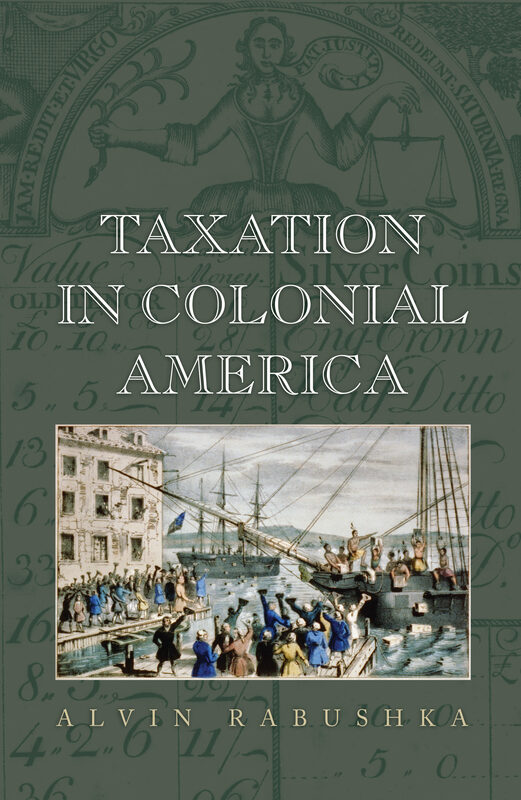 Taxation in Colonial America examines life in the thirteen original American colonies through the revealing lens of the taxes levied on and by the colonists. Spanning the turbulent years from the founding of the Jamestown settlement to the outbreak of the American Revolution, Alvin Rabushka provides the definitive history of taxation in the colonial era, and sets it against the backdrop of enormous economic, political, and social upheaval in the colonies and Europe. Rabushka shows how the colonists strove to minimize, avoid, and evade British and local taxation, and how they used tax incentives to foster settlement. He describes the systems of public finance they created to reduce taxation, and reveals how they gained control over taxes through elected representatives in colonial legislatures. Rabushka takes a comprehensive look at the external taxes imposed on the colonists by Britain, the Netherlands, and Sweden, as well as internal direct taxes like poll and income taxes. He examines indirect taxes like duties and tonnage fees, as well as county and town taxes, church and education taxes, bounties, and other charges. He links the types and amounts of taxes with the means of payment--be it gold coins, agricultural commodities, wampum, or furs--and he compares tax systems and burdens among the colonies and with Britain. This book brings the colonial period to life in all its rich complexity, and shows how colonial attitudes toward taxation offer a unique window into the causes of the revolution.